Stressed about how you’re going to pay your car loan each month? 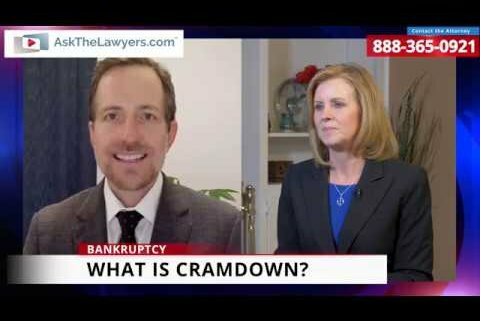 This interview with a debt attorney has some helpful information for you. David Shuster explains what options are available to you if your car loans are a constant source of financial struggles. Is there anything you can do before you miss a car payment? Can you adjust the loan after you’ve agreed to the terms? My creditor is threatening me… can do I do to stop my car from being repossession? 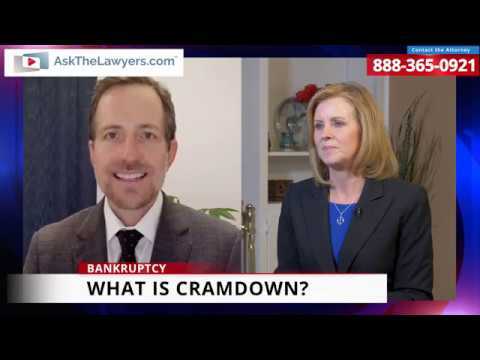 Can you get your repossessed car back by filing bankruptcy? What is the Chapter 13 cramdown, and when can you use it? If you’re worried about your car loan, what should you do? Attorney Shuster can be contacted at 888-365-0921.